You can use our price calculator to work out how much it will cost you to hire one of our buses. Mileage is charged at £0.40 per mile, please use the Postcode distance calculator to work out how many miles you will travel for your whole journey. This is just to use as a guide, we will calculate the mileage you have used when you return the vehicle. 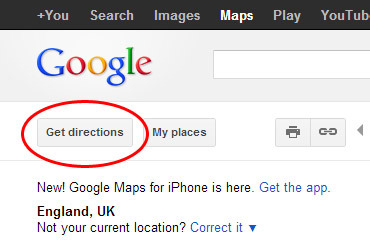 Please use the Google Maps route planner to find out how many miles you will be travelling.